Fire behavior analysis is an ever-evolving field with new data, models, and information. Analysts can help fire managers to answer a variety of questions but it is difficult to stay informed on the tools available. 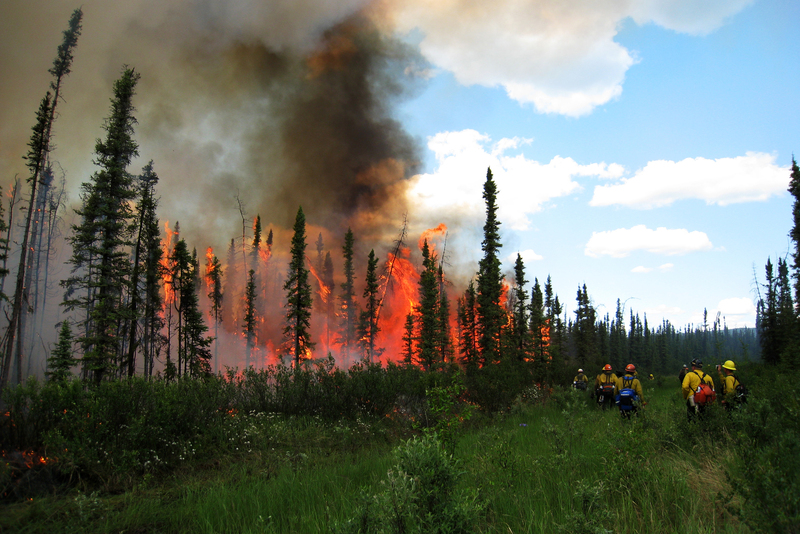 A proactive group of analysts, modelers, fuels specialists, and others have gathered to discuss these modeling tools and their application to fire management questions in Alaska. This informal group is open to anyone interested in learning more about fire behavior modeling. 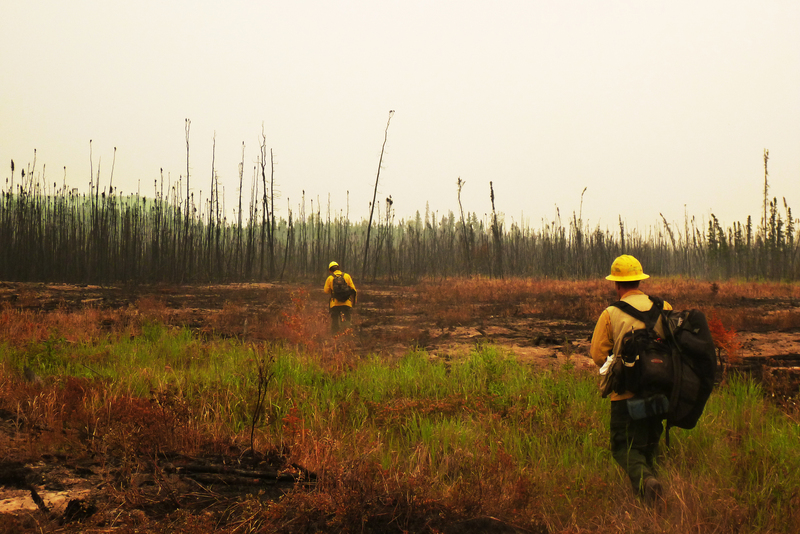 The Alaska Wildland Fire Coordinating Group also charters a Fire Modeling and Analysis Committee (FMAC) to provide specific expertise to the interagency fire management community. The Fire Behavior and Modeling Group finalized a new revision of Fuel Model Guide in March 2018. Please contact Lisa Saperstein at lisa_saperstein@fws.gov OR your agency representative.